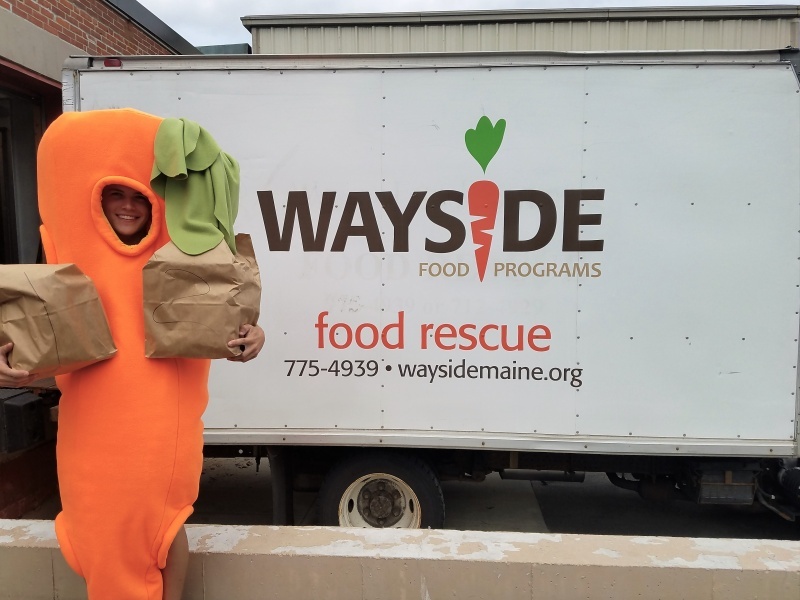 Wayside Food Programs is part of a strong network of agencies that offer food and other basic needs assistance to our community. If you are looking for help with locating or accessing food pantries or social services, we would be happy to assist you. Below you will find a list of Portland and Cumberland County food pantries and programs, as well as additional resources throughout the state. If you need further assistance, please contact our office at (207) 775-4939. A statewide directory of over 8,000 health and human service resources, including information about programs providing assistance with food, shelter, clothing, heating, and healthcare. Visit 211maine.org or dial 2-1-1 for information by phone. 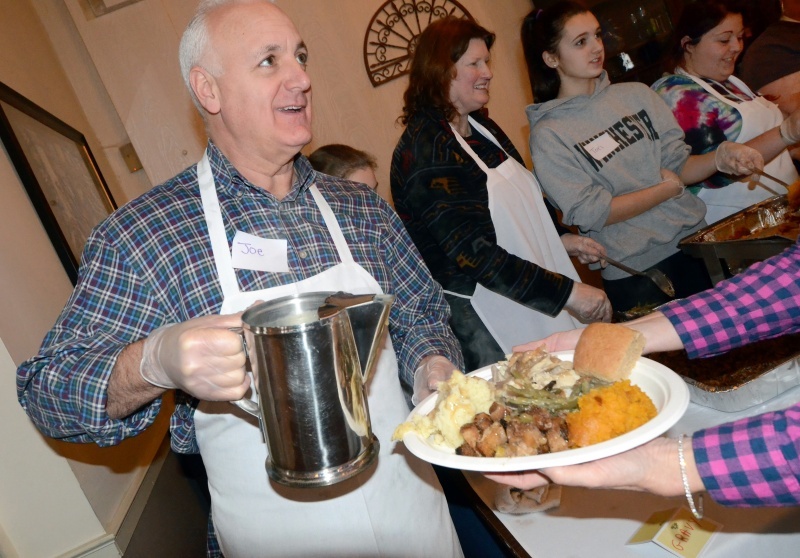 For food pantries in other surrounding towns, click here.